Self Cure Remedy details of Take cardamom seeds for the care and relief of Vomiting, including effectiveness and popularity scores of the remedy. 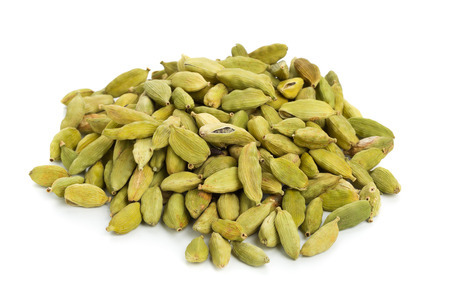 Cardamom is related to ginger and is used in much the same way to counteract digestive problems. It is used to relieve nausea, acidity, bloating, gas, heartburn, loss of appetite, constipation in Ayushveda medicine. Chew 1 or 2 cardamom pods. Do not buy decorticated (meaning the tiny, fragrant seeds were removed from the pod) cardamom seeds or break open the pod ahead of time. The seeds will quickly lose their flavor after you break open the pod. The self cure remedy of Take cardamom seeds for the care and relief of Vomiting has a popularity score of 0 on the self-cure system.